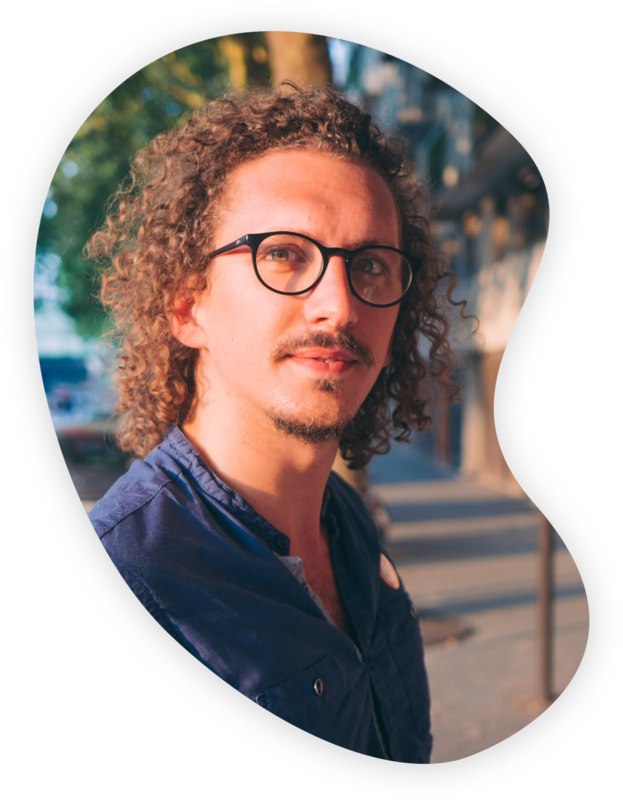 My name is Adrien Groleas and I’m a User experience & Visual designer (but actually a multidisciplinary designer), building user-centered services or products for small and big brands. Deeply concerned by the real needs of the users, I'm keen on working on complex problems with a multidisciplinary team within a multi-cultural environment. As an eager learner and a motivated teacher, each project I lead is also a mean to empower the project team and the company with my skills. With my last consulting experiences for large companies, I also learned to handle organization alignment and to integrate each project within the company strategy. With more than 4 years of professional experiences (as a freelance and a consultant), I acquired a large set of skills in design and program management.